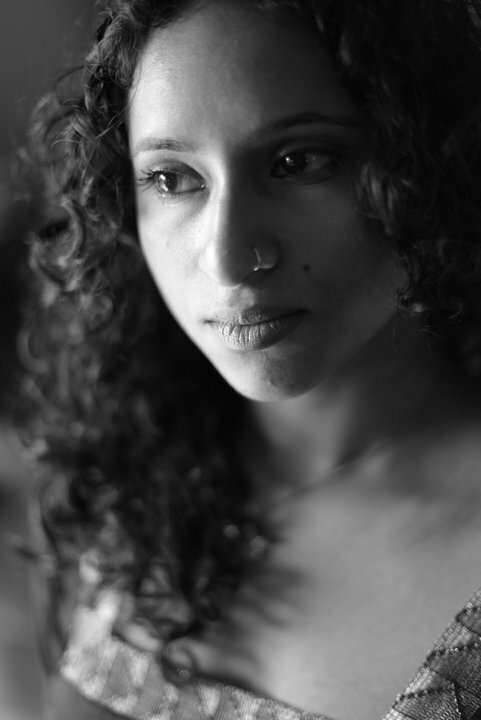 Tarfia Faizullah’s poems appear in Ploughshares, The Missouri Review, Passages North, Poetry Daily, Crab Orchard Review, Ninth Letter, Southern Review, The Massachusetts Review, Mid-American Review, New Ohio Review, and elsewhere. 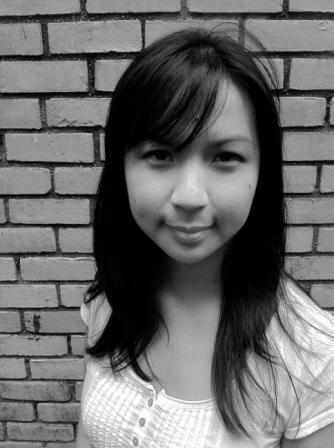 A Kundiman fellow, she received her MFA in creative writing at Virginia Commonwealth University. She is the recipient of an AWP Intro Journals Award, a Fulbright Fellowship, scholarships from Bread Loaf Writers’ Conference, Sewanee Writers’ Conference, the Kenyon Review Writers’ Workshop, and other honors. 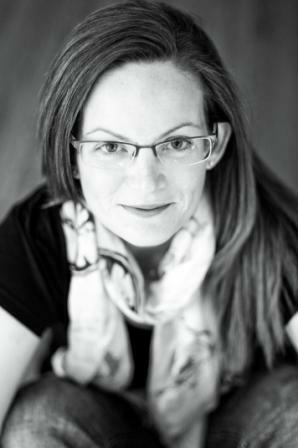 Brittany Fonte holds an MFA in Creative Writing, Fiction. She is a prose poet and fiction writer; her work can be found in numerous literary journals such as: Literary Mama, Pemmican Journal, Mat Black Magazine, etc. She has a chapbook of prose poetry out in the U.K. called Things I Never Want You to Find Out, and a full-length prose poetry book just out called Buddha in My Belly, with Hopewell Publications. 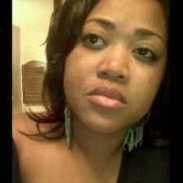 Recently she was nominated for "Best of the Web" for a short fiction piece titled, "The Short Story." 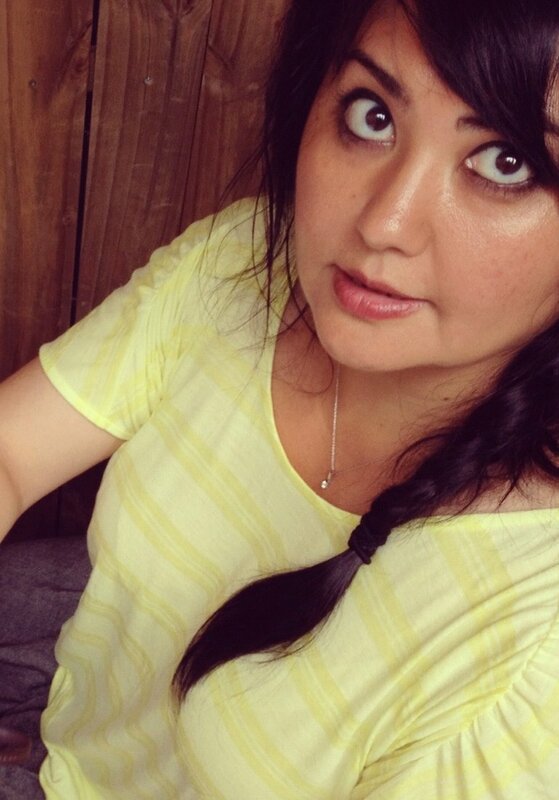 She also works as a fiction editor at Best New Writers Magazine, and as a poetry editor for Lowbrow Press. Zein El-Amine was born and raised in Lebanon. He has an MFA in Poetry from the University of Maryland where he teaches Global Literature and Social Change and Arabic. His poems have been published by Wild River Review, Folio, Foreign Policy in Focus, Beltway Quarterly, DC Poets Against the War Anthology, Penumbra, GYST and Joybringer. His short stories have been published by Boundoff and Uno Mas magazines. 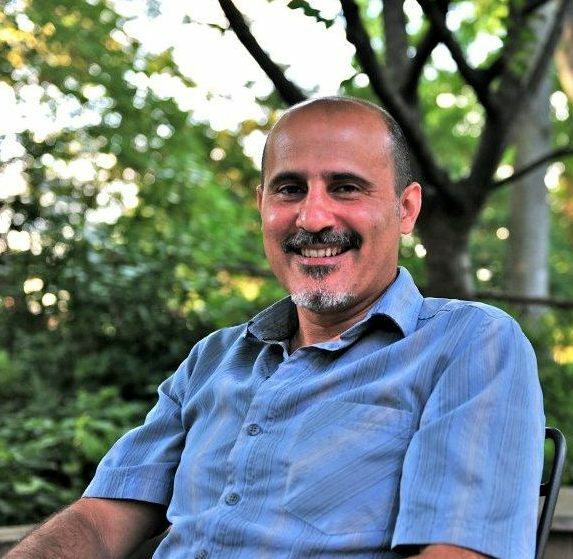 Zein lives in the Columbia Heights neighborhood of DC and is a member of the Ella Jo Baker Housing Cooperative. This year, eleven members of the DC Youth Slam Team and our three coaches attended the 15th annual Brave New Voices International Youth Poetry Slam Festival in San Francisco, California. 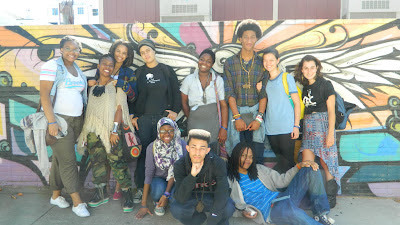 We shared our poetry and heard the stories of other young people from around the country and world, had the opportunity to learn from established poets such as Beau Sia and Marc Bamuthi Joseph in a classroom setting, and even made it to semifinals for the first time, placing 2nd in our semifinal bout behind team Philly (last year’s champs). Our first flight was delayed by four hours, but we took advantage of the time by practicing our performances in the waiting area. Because of the delay, we arrived in Berkeley, CA after the opening ceremony had already ended, but Youth Speaks staff soon helped us sign in and settle into our dorms. 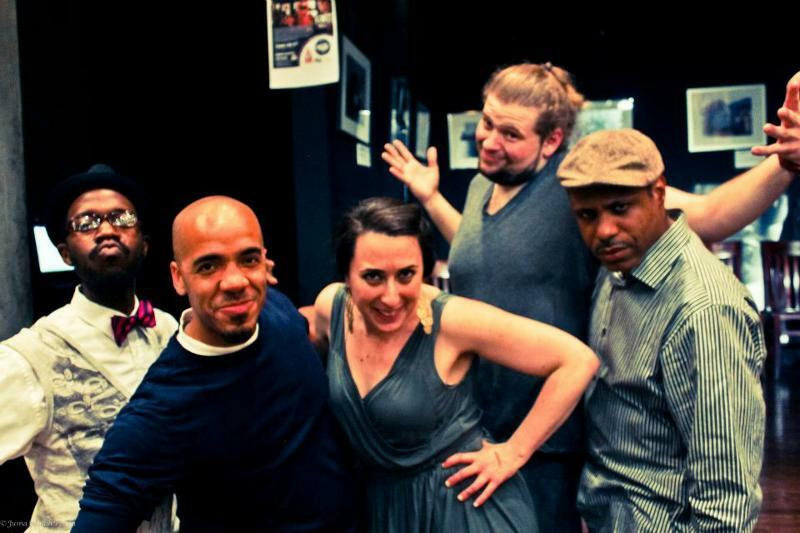 We attended our first open mic that night, meeting members of team Bermuda and watching our own Kayla Marie perform. Day two we all took the BART train over to San Francisco for a day of workshops, starting a cypher with a team from Louisville, Kentucky on the train ride and talking with local residents about Brave New Voices. The workshops included a range of topics, from beatboxing, to performance, to learning about the education system and ways to use spoken word poetry as a tool for social change. During lunch break multiple cyphers started up, and we talked to poets from several other teams including New York, Philly, and Baltimore. That night Kayla Marie represented DC in the individual slam, and Mariam and Tiana performed a group piece they had recently written at an open mic. The next day we competed in two quarterfinal slams. The first was with team Anchorage, AK, team Denver, CO, and team Austin, TX. It was amazing to hear all their stories and to share ours with them. We heard poems ranging from political statements to discussions of gender roles to heritage to personal experiences and had the opportunity to talk further after the event. We were happy to have placed first and spent our lunch break practicing for the second slam of the day. 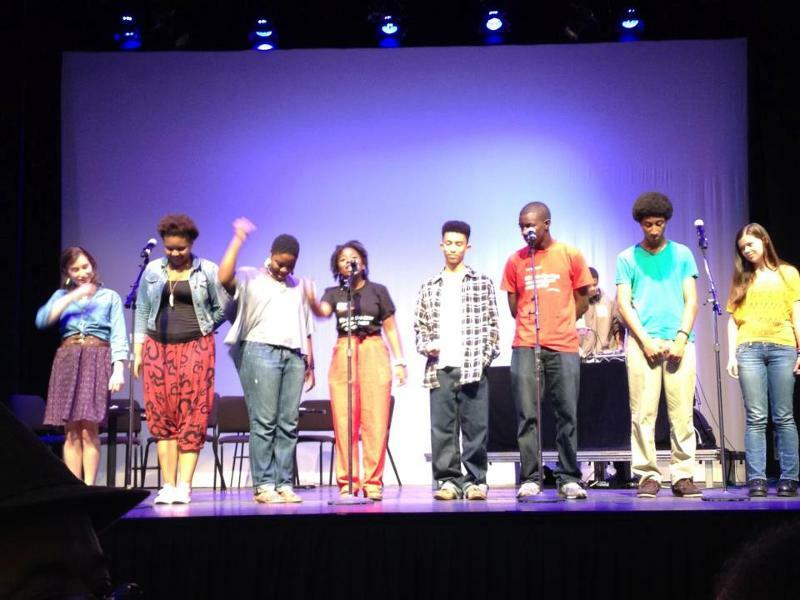 We competed against Stockton, CA, Louisville, KY, Columbus, GA, and Cleveland, OH, in the next slam, another chance for us to further connect with poets from across the country. Columbus’s poem on homophobia brought a new presentation to the terror of hate crimes, and Stockton performed a thoughtful piece about the meaning of their city’s declaration of bankruptcy. 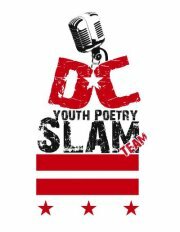 We placed third in this bout, qualifying for semifinals for the first time in DC Youth Slam Team history. That night we prepared for semifinals, polishing our performance and even reworking a few older pieces. One of our team members, Kosi Dunn, edited a poem he had recently written about the importance of following one’s passion for poetry, and Eric Powell and Lex “Wordplay” Franklin teamed up to create a new group piece cautioning against drunk driving from some of Eric’s old material. The experience of working together for most of the night helped us form an even closer bond as a team and the next morning we felt prepared to put on a great show, regardless of how we would score. Our semifinal bout was against teams Philly, New York, Seattle, and Greensboro. We were excited to hear what new material Philly and New York would bring and to get to know Seattle’s and Greensboro’s teams better. All of the teams brought remarkable pieces and performances, and our own team performed impeccably, despite the short time in which two of our poems had been memorized. New York’s team performed an amusing but important piece about body image, Philly presented a comical critique of hipster culture, and team Greensboro addressed family sacrifices. Seattle gave a memorable performance critiquing the Brave New Voices experience and reminding us all of the importance of poetry and the sharing of stories over the importance of the competition. The love the other teams showed us is something we will not forget, and we had the added excitement of placing second behind team Philly, the reigning champions. That afternoon we attended the town hall meeting where we had the opportunity to discuss possible improvements to Brave New Voices as well as share suggestions of how to use poetry to achieve broader goals of social justice in our own communities. As a part of the conversation, we met and talked with young people from many different cities including Tucson, AZ, and Madison, WI, and the conversation was recorded by journalists from the Center for Investigative Reporting. After the meeting, we walked around, talking to team Leeds, from the UK and getting to know the city of Berkeley. We all went to dinner together as a team that night to celebrate and talk about what we had gotten out of the Brave New Voices experience so far. The final full day involved a speak-out in downtown Oakland in front of a government building. We all brought poems on the topic of the education system to share, discussing our beliefs and concerns with each other through the medium of poetry. After the speak-out we walked over to the Fox Theater for BNV Finals. Prior to the show a dance-off started up in the audience. 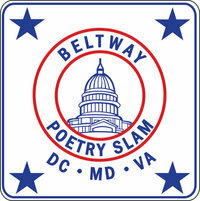 Denver, Philly, Richmond, and Bay Area were competing in the slam, with showcases from several other teams. A moment of silence was held to honor those who had died in the Aurora shooting, very close to home for some members of team Denver. The mayor of Oakland attended and introduced the finalists for Oakland’s first ever youth poet laureate. The performances were all beautiful and inspiring. Team Denver addressed issues including Pat Robertson’s intolerance and apathy in the face of injustice. Team Richmond performed a poem about the struggle of identity for both light and dark skinned black youth and about injustices manifested in the sport of football. Team Bay Area showed the pain of mental illness and the frustration of watching gentrification occur, and Hiwot of team Philly spoke to us about the significance of her name. The depth and range of the poetry made for an amazing show, with Denver placing first and Philly coming in second. That night there was a final dance party, and we packed for our departure the next morning. It was hard to say goodbye the next day, but we left inspired, with new connections to help us build organizational networks in the future, closer as a team, prepared to come home and get to work on social justice issues through the power of our voice. DaMaris B. Hill has a terminal degree in English-Creative Writing and Women, Gender, and Sexuality Studies at the University of Kansas.The majority of her poetry stresses connections. Her series of poems entitled boundlibertybelles are influenced by the research of Kali N. Gross in Colored Amazons: Crime, Violence, and Black Women in the City of Brotherly Love, 1880-1910. She is currently writing a novel about two parents' struggle to control their daughter's sexuality during the 1930s. Kandahar could never be Alexandria after that delicious murder. 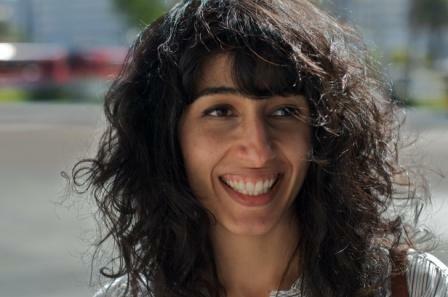 Zohra Saed is the co-editor of One Story, Thirty Stories: An Anthology of Contemporary Afghan American Literature (University of Arkansas Press). Her poetry has appeared in: Voices of Resistance: Muslim Women on War, Faith and Sexuality Ed. Sarah Hussein (Seal Press); Speaking for Herself: Asian Women's Writings Ed. Sukrita Paul Kumar and Savita Singh (Penguin India); Seven Leaves One Autumn Ed. Sukrita Paul Kumar and Savita Singh (Rajkamal Prakashan Publishing: New Delhi, India); and most recently Sahar Muradi & Zohra Saed: Misspelled Cities (Notebook #105, documenta 13).